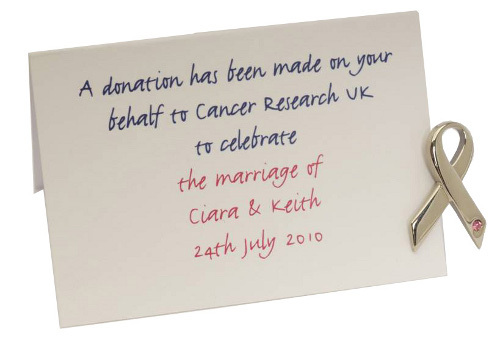 Charity on your big day……. With the average wedding day costing over £20,000 and so many items being purchased to ensure the day is perfect, why not give back and add in some charitable items. We all have a charity close to our hearts and with our Melanie Kiani fully into training for the Moonwalk 2011 for Breast Cancer we thought it was a good time to let you know about the charities are now making it possible for you to have wonderful day whilst giving money to such worthy causes. 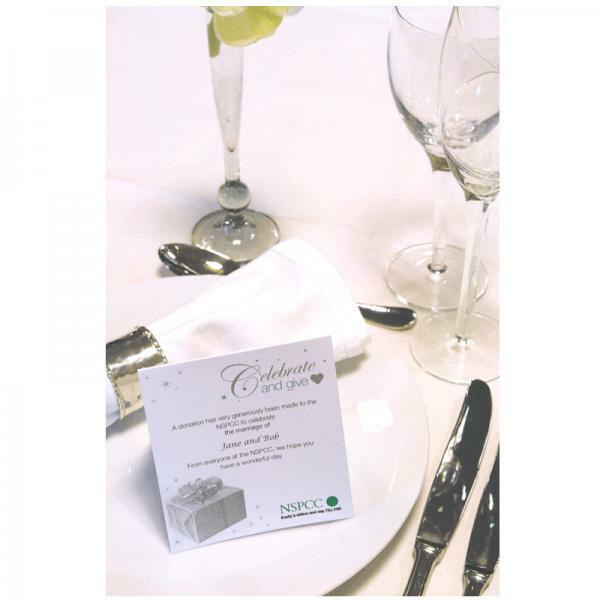 The NSPCC have set up a link on there website in which you can purchase unique NSPCC wedding favor cards and pin badges, alternatively envelopes can be ordered which you can send out with your invitations to ask family and friends for a charitable donation instead of wedding gifts. 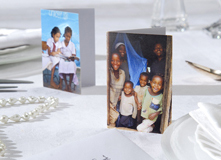 UNICEF encourage you to share your happiness on your wedding day with children around the world, with UNICEF charity wedding favors. A small card to place on your guest’s table with different causes receiving donations from “measles vaccine” to “school things” amongst other items. Oxfam have made it so that bride and grooms can have a gift list with them and also have a selection of favours you can choose from: teach a child, bars of soap, animal vaccinations, safe water for 1 person, chicks, bag of seeds, buckets and health check-ups you can purchase this selection on the Oxfam website. All charities have merchandise that can be used as favors from pins to pens and with favors sometimes turning out to be a very expensive element. It can be a very meaningful and personal touch to your wedding . 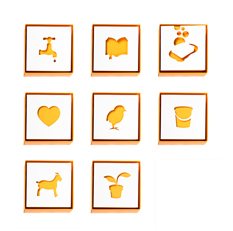 You may even manage to incorporate the charity with your colour scheme making it all tie together beautifully.